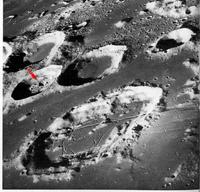 Chinese Records say their people used to visit the Moon quite often. Scientists say it might be hollow. Human records speak of a time "before there was a moon" ... Question: Who's up there now? 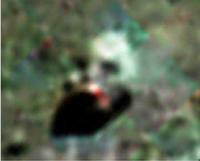 A Robot Head on the Moon? 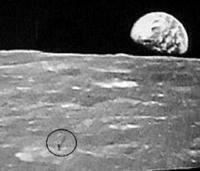 Caught Hovering Over The Lunar Surface & Casting a Shadow on the Surface! 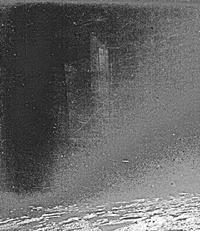 A Building...so clear, it might have been an old photograph or painting of a farmhouse long ago; But this one is on the Moon! Colorized version of the "Farmhouse"
Navy's CLEMENTINE Satellite Imagery: Someone was in a hurry and did a sloppy job of airbrushing ... who & why? 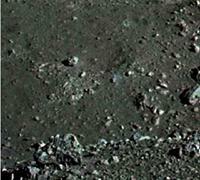 NASA has now managed to Discover Water On the Moon! Apollo - "8" apparently discovered more than that back in 1968! 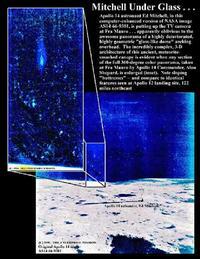 Was There Ever a Top Secret Joint U.S. & Russian Space Mission ... Was There Ever an Apollo "20"? 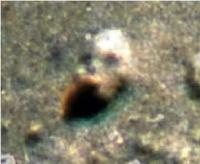 The idea is this: NASA found "things on the moon" ... in other words someone had already been there. 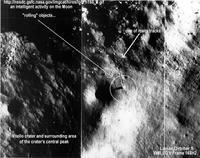 a "Shadow Space Program" was set up on a "needs to know only" basis. Everything was kept "Top Secret" & closed to the public. Then an anonymous "whistleblower" decided enough was enough and posted this on the Internet. 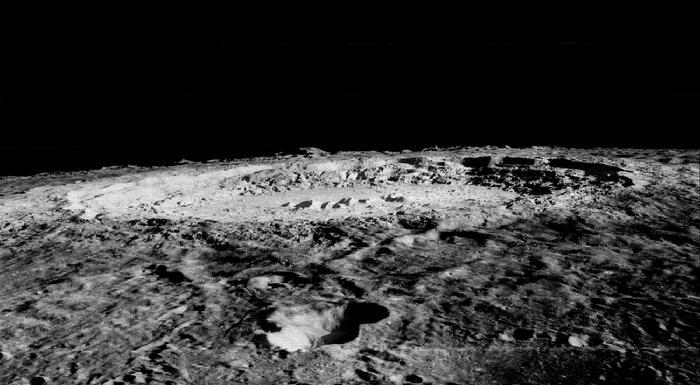 What Has NASA Been Hiding On the Moon ... & How Have They Been Doing It?